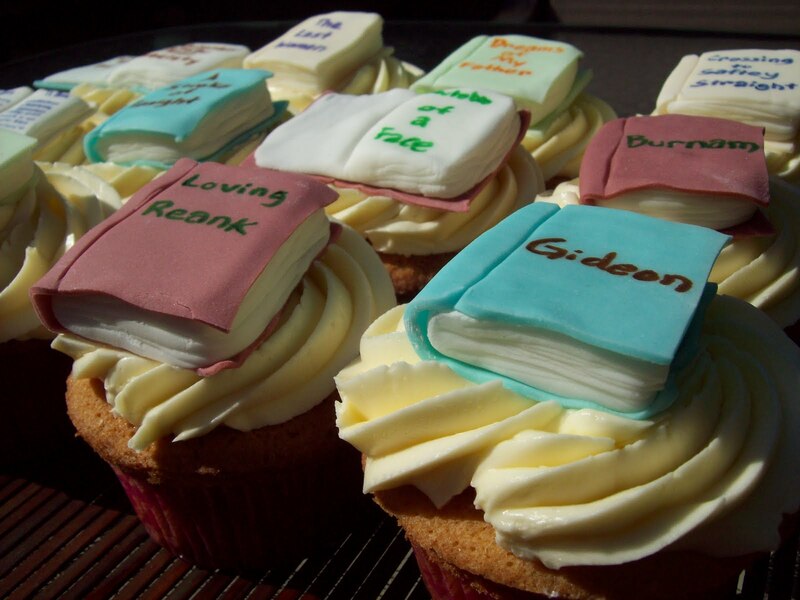 If everyone is asked to rank what they truly love the most in this world, I’ll probably rank books as one of my lasts. 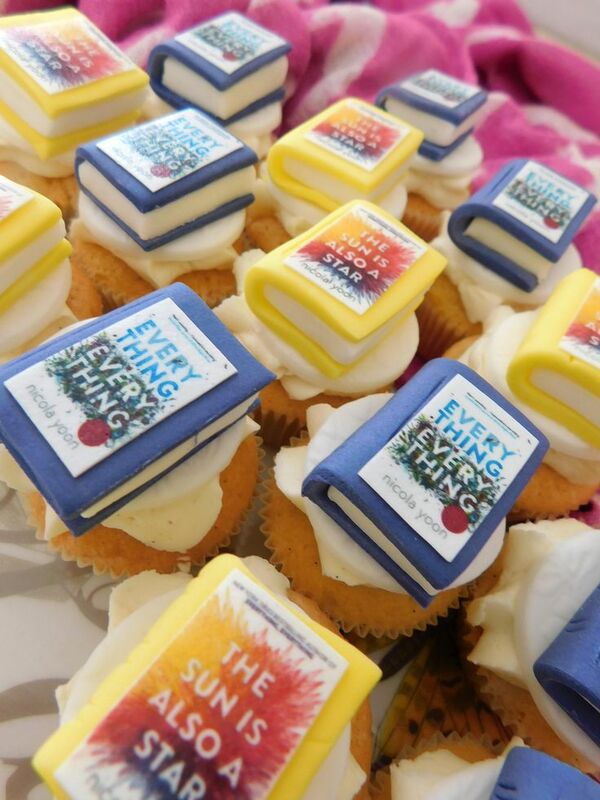 Don’t get me wrong guys, I read books but to devote time to read more than every year, then I’ll be a disappointment to everyone. 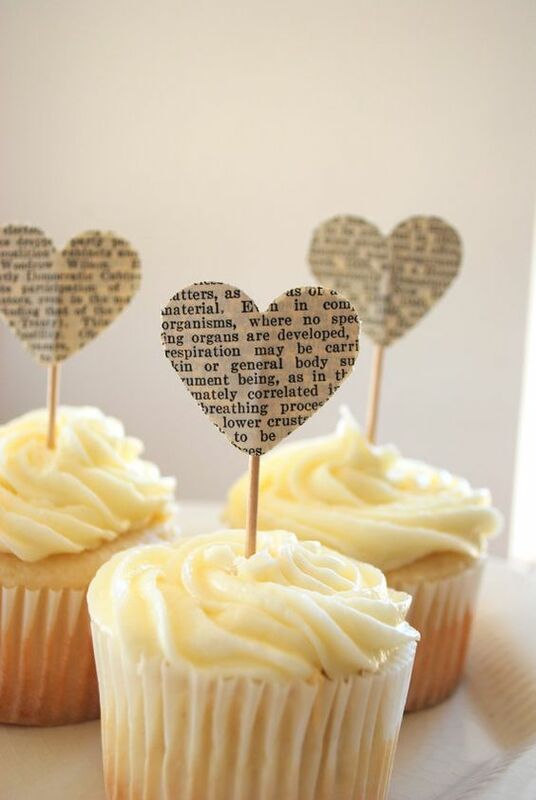 Literature they say is magical and at the same time relevant. 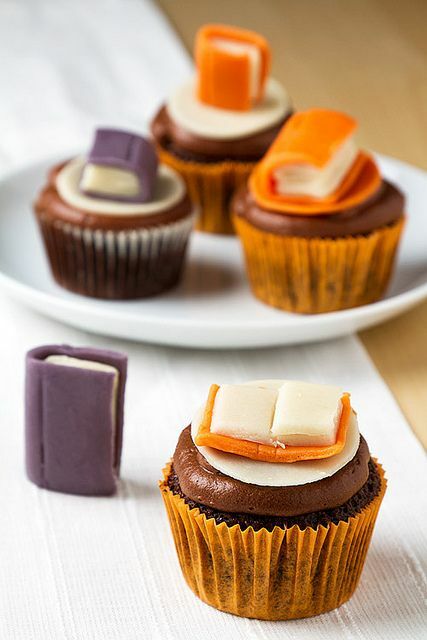 That is why, even with the advent of technology nowadays, there are still a lot of people in the world who camps on libraries and read books before they sleep. 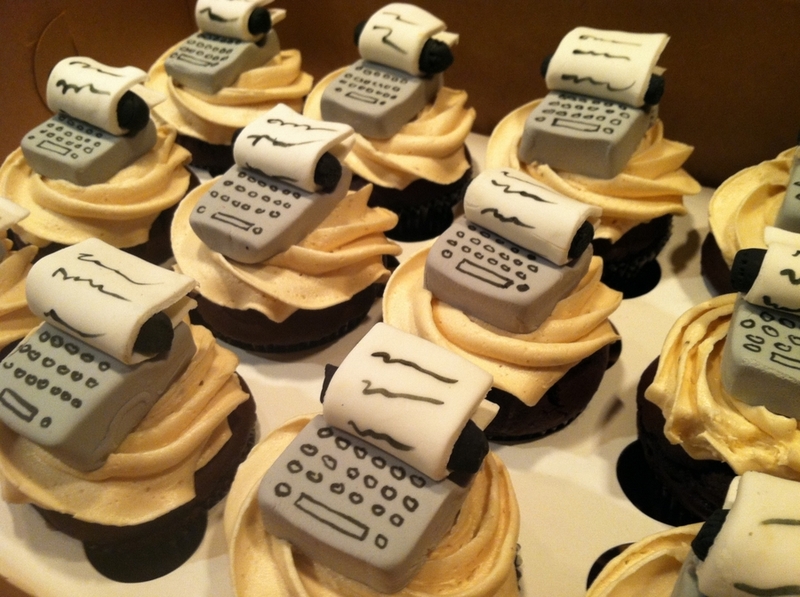 This is also the reason why writing as a profession is something that one cannot take lightly. 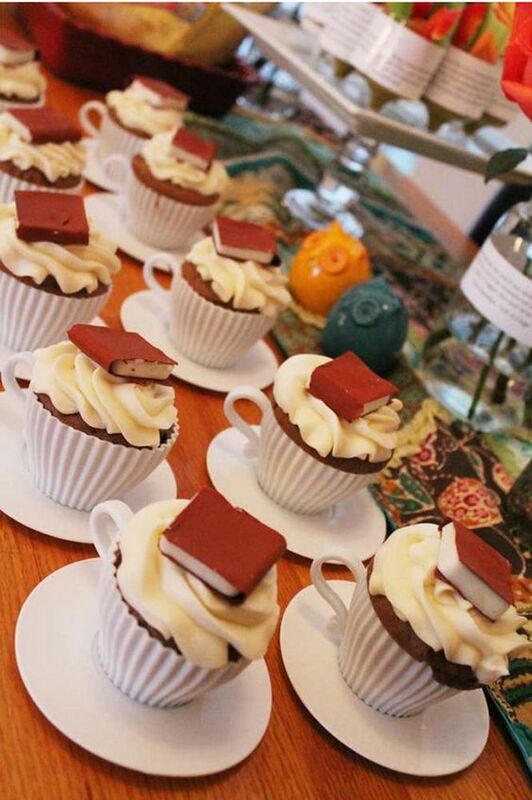 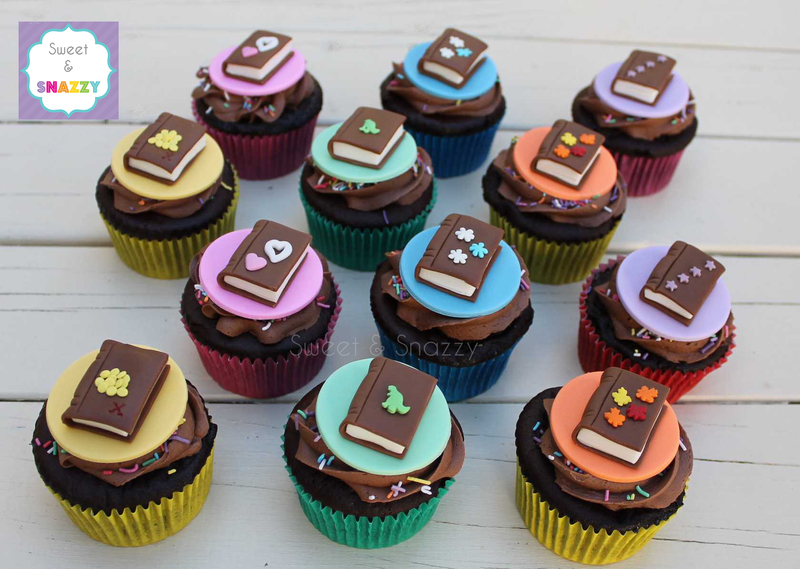 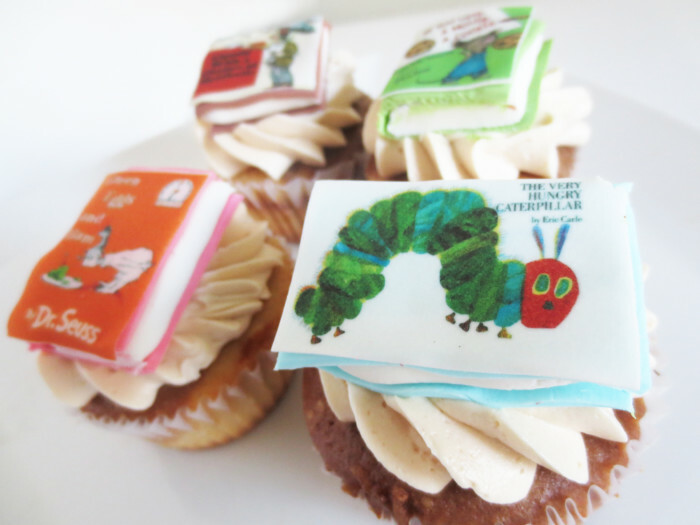 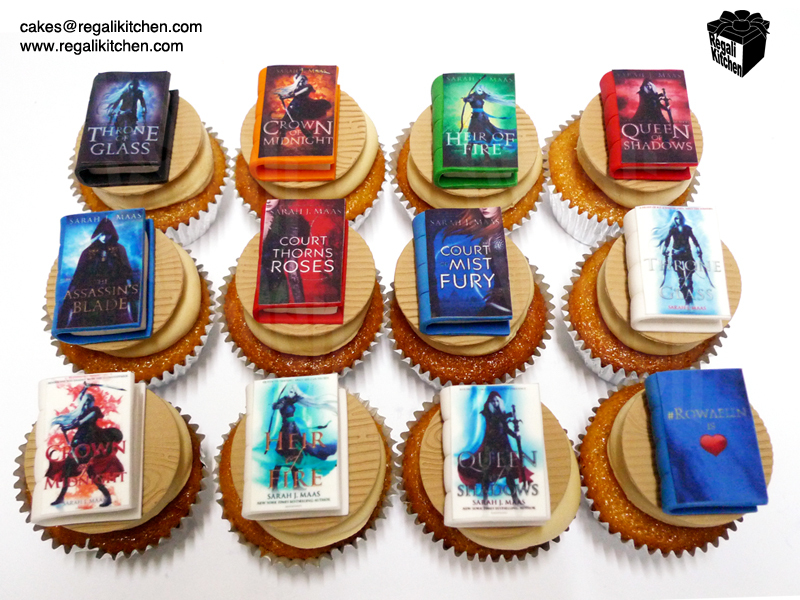 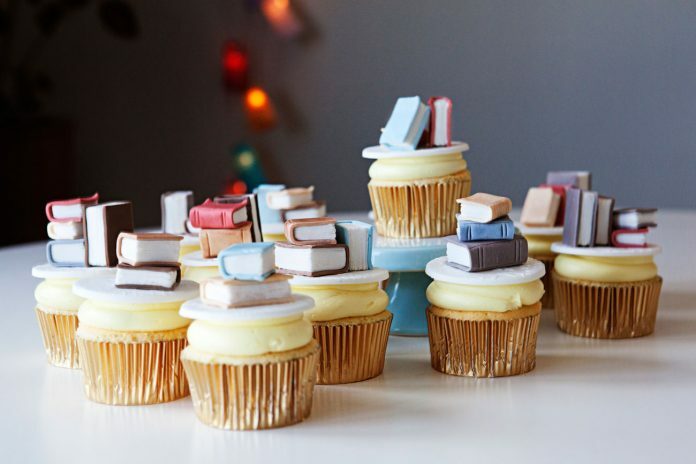 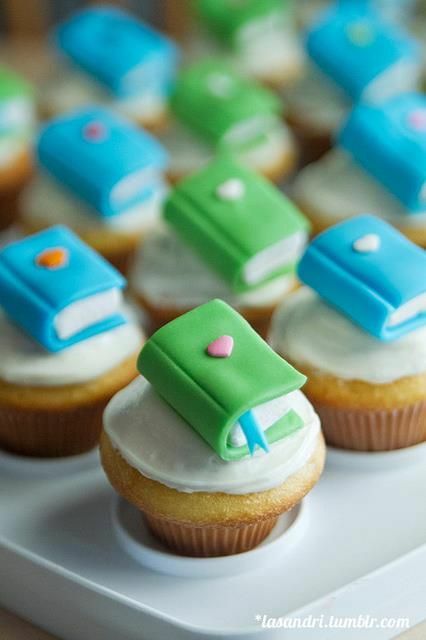 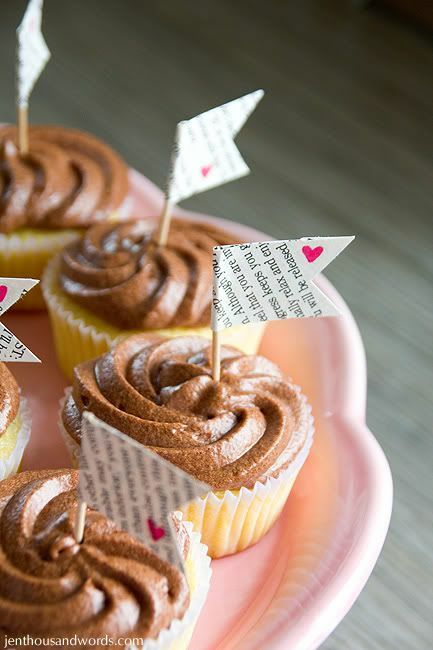 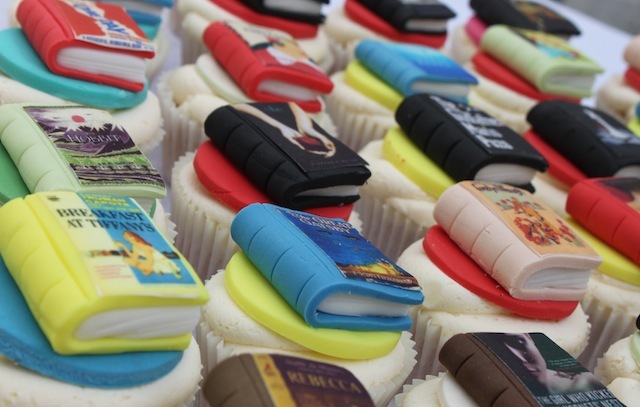 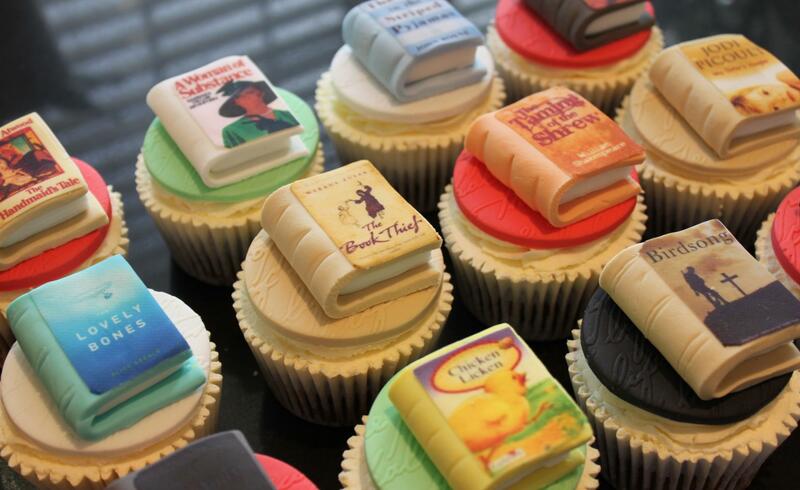 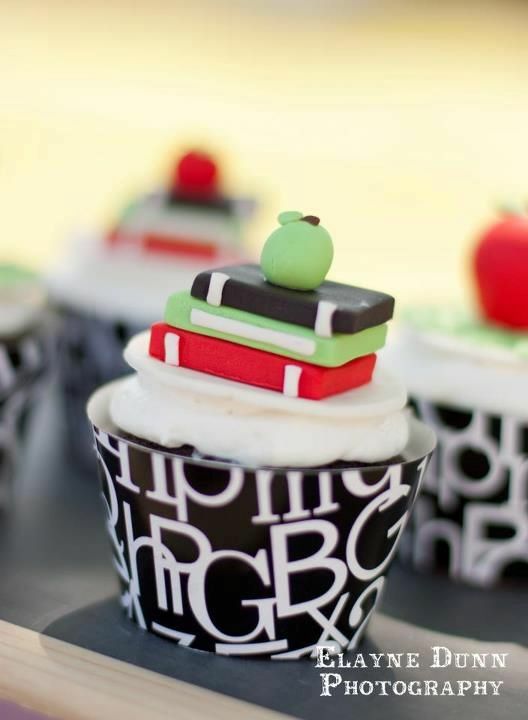 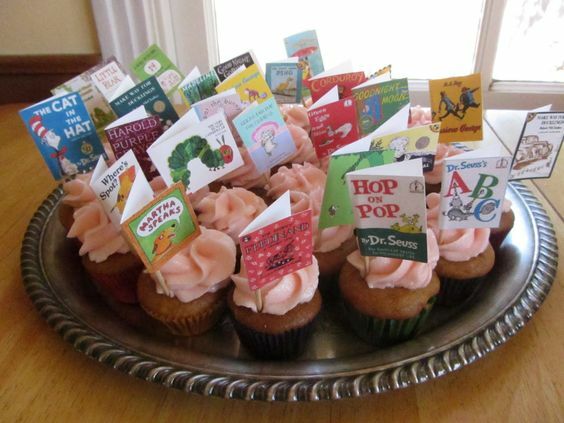 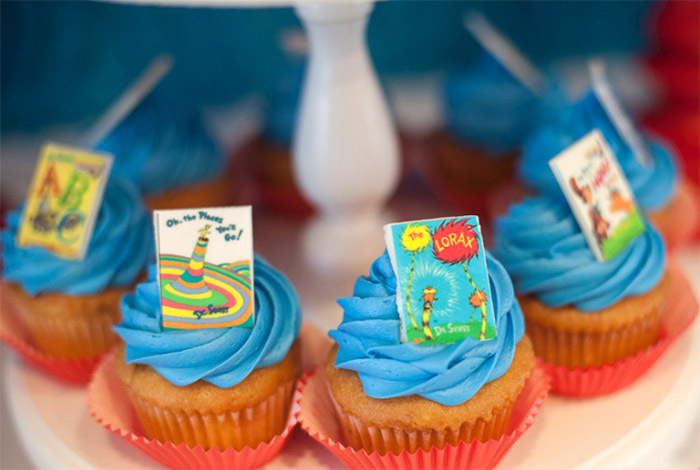 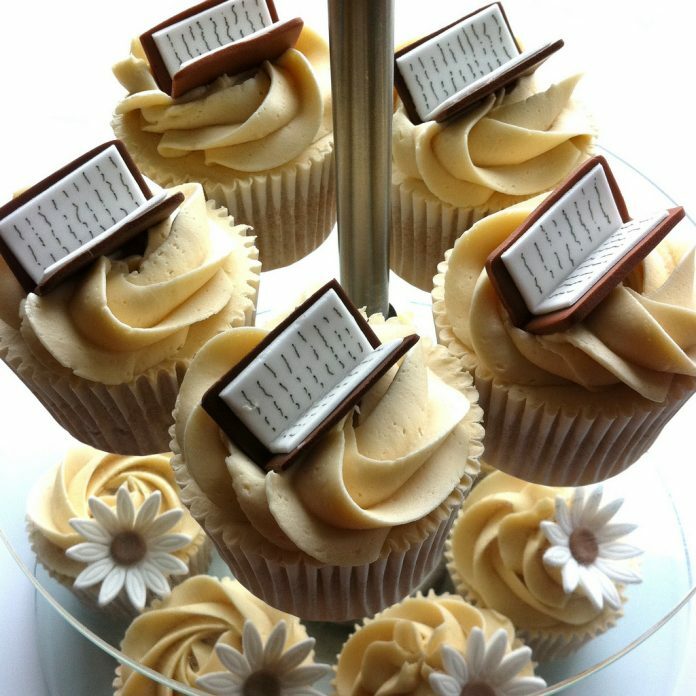 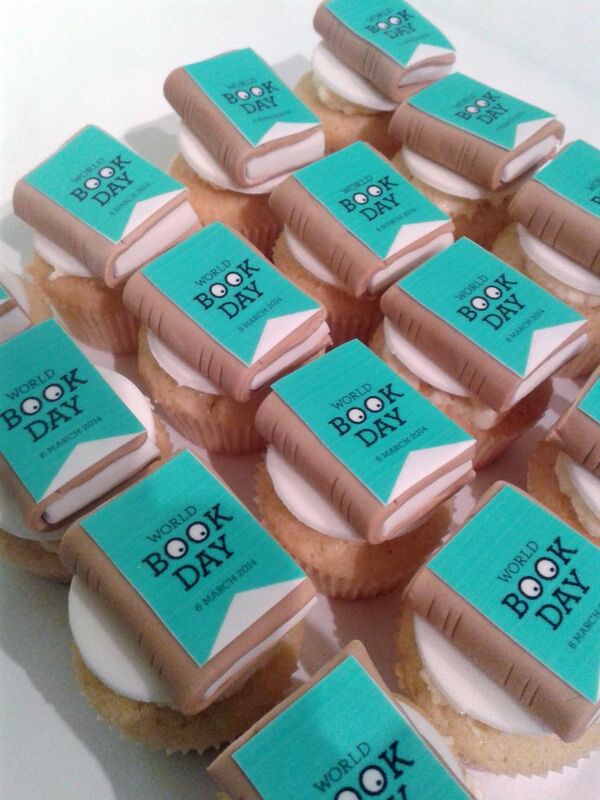 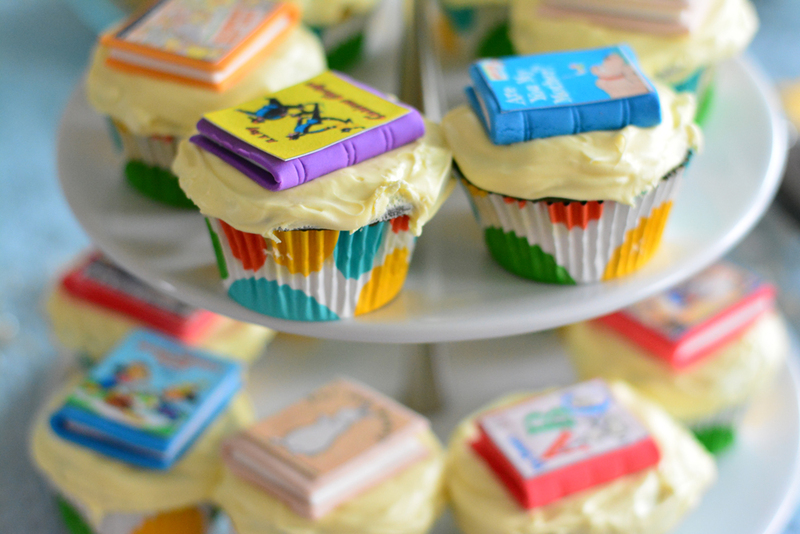 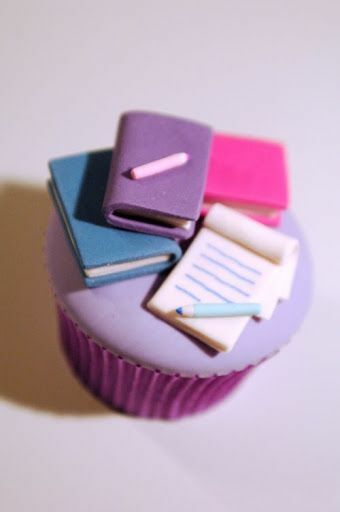 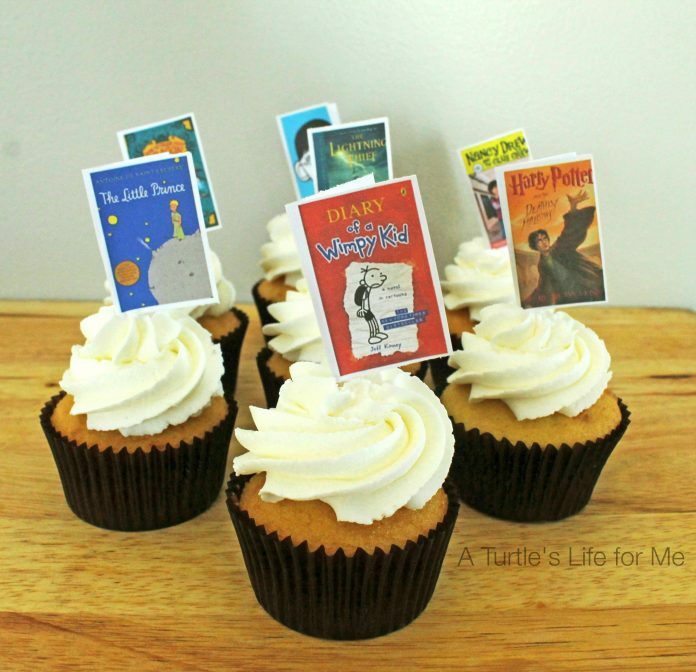 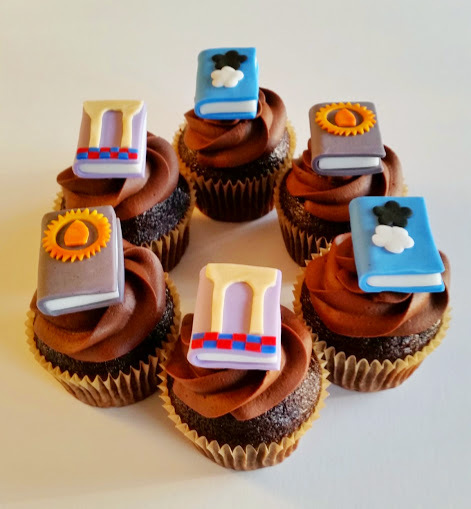 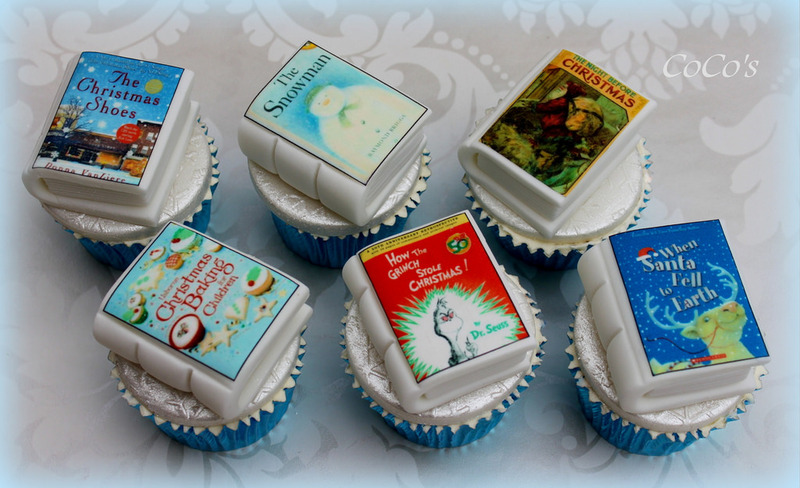 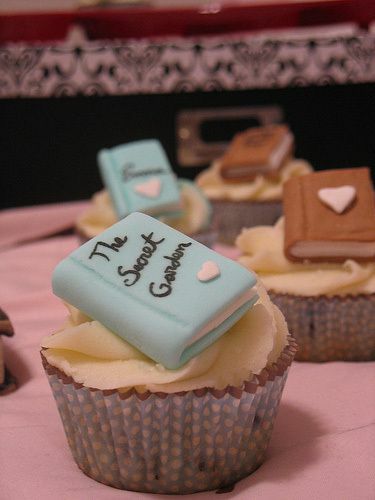 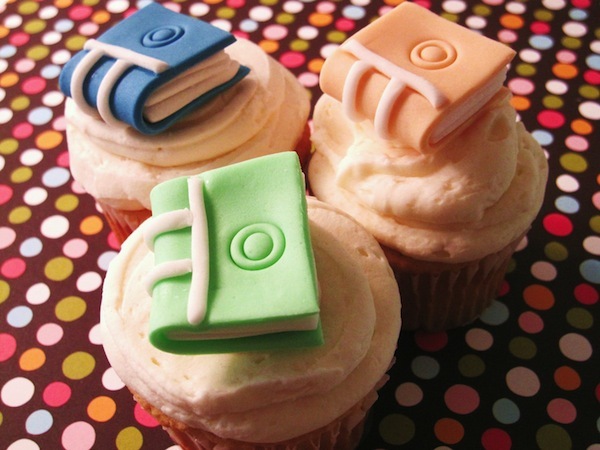 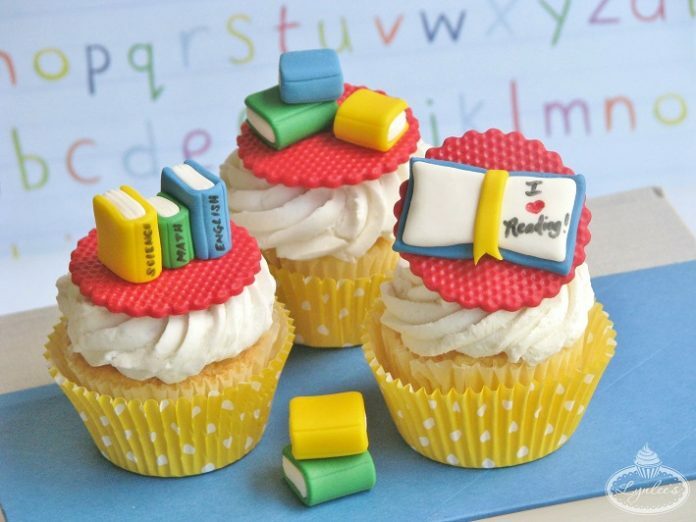 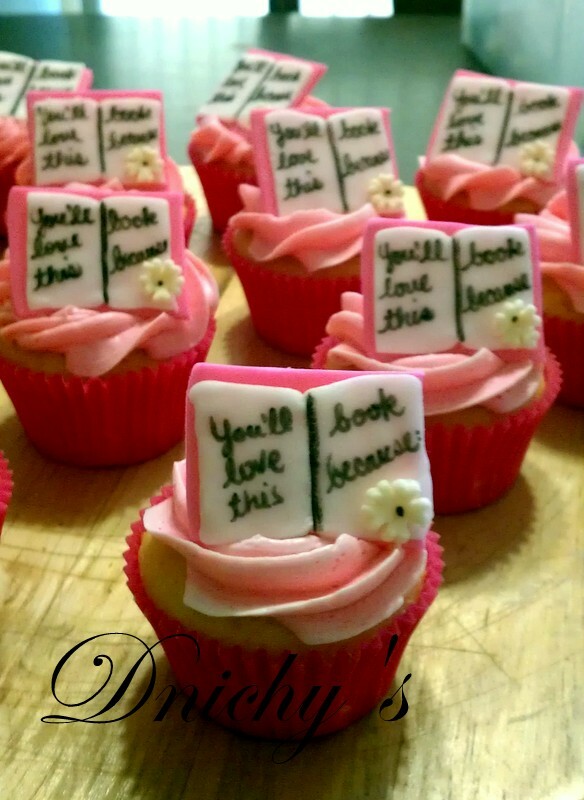 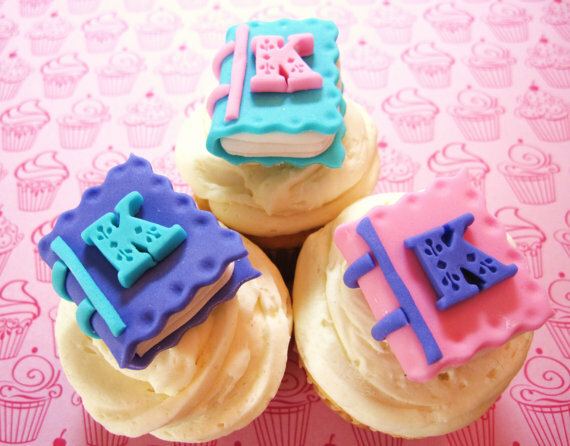 To celebrate the magic of books and the unmatched talents of writers, we showcase today some of the most scrumptious cupcakes with designs that are obviously for literature. 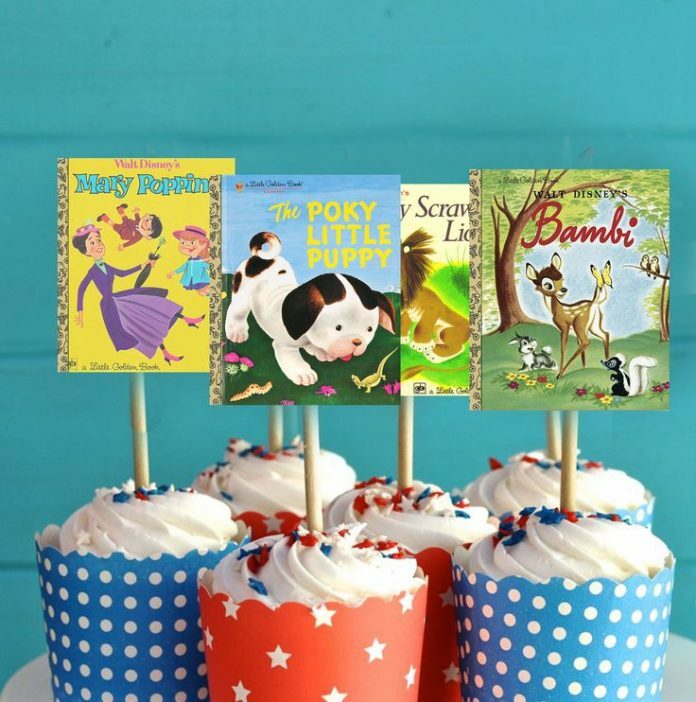 The designs feature all kinds of books, from children’s up to academics. 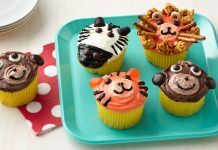 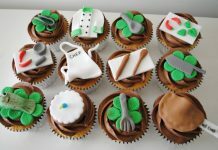 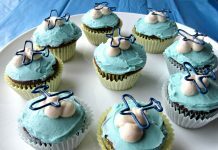 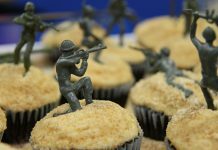 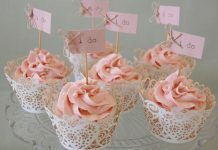 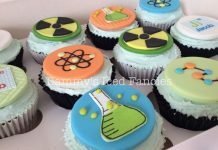 There are also cupcake collections that goes with a theme which is promoting a particular famous novel series or a famous writer or author.